The Federal Government will allocate $140 million over the next four years as a top-up for the 16.5 per cent Location Offset. 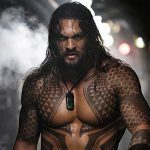 While that is welcome news for Australian studios, technicians and post and VFX houses, the extra $35 million per year may attract only two major productions of the scale of Aquaman each year. 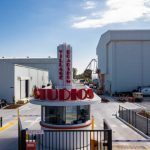 In 2016 the Turnbull government announced a $22 million tax rebate to secure the Warner Bros./DC superhero film directed by James Wan, which was shot at the Village Roadshow Studios and on location in South East Queensland. Jason Momoa played the title role alongside Amber Heard, Nicole Kidman, William Dafoe and Patrick Wilson. Nor does it address the structural issue that, at 16.5 per cent, the incentive is not competitive with most other markets that are chasing offshore production. Ausfilm, the MEAA and Queensland Premier Annastacia Palazczuk have long been lobbying for a permanent increase to 30 per cent. 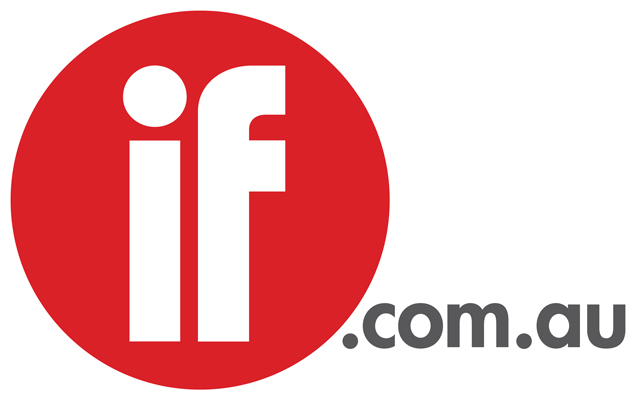 The government said the new fund, which starts in 2019-2020, will bring in more than $260 million in new foreign investment. More optimistically, Ausfilm CEO Debra Richards said she expects it will attract an additional $200 million in production value annually. Large-scale international productions contributed more than $600 million in direct investment to the Australian economy in fiscal 2017. Richards noted that Aquaman, Thor: Ragnarok and Alien: Covenant locationed in Australia thanks to Federal Government top-ups, productions which would otherwise have gone elsewhere. “This will be a tremendous boost to the Australian businesses in the industry and help to secure those same jobs for our crews, technicians and creatives,” she said. Politically it may be tough for the government to lift the Location Offset while the TV Producer Offset remains at 20 per cent. The screen industry is not expecting any change to the Producer Offset in next week’s budget while the government takes more time to consider the incentives regime. Screen Producers Australia CEO Matt Deaner tells IF, “I welcome today’s announcement. SPA has long argued that greater certainty and support should be afforded international production in Australia. These international productions offer great opportunities for enhancing the industry’s reputation and capability. At least 10 per cent of our workforce is employed on these productions and rely on a robust, solid and successful local industry that has been built up over decades. The government said this is the first measure of a number of reforms which it’s considering to further support local production. Tourism Minister Steve Ciobo said he is confident the additional incentive will attract more big-budget international filmmakers to Australia, and Queensland in particular.